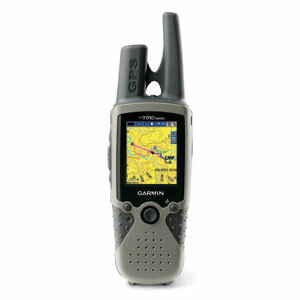 Garmin started designing GPS equipment in 1990 with a simple, yet profound, goal in mind: to make products whose innovation and convenience can help to improve the lives of our customers. 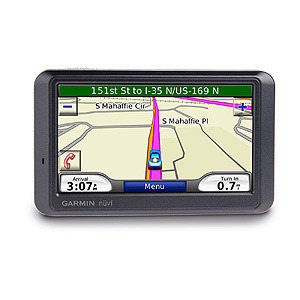 Since then Garmin have developed breakthroughs in GPS technology to offer customers convenient design, performance, and value in their GPS receivers, while supporting their innovative products with superior customer service. 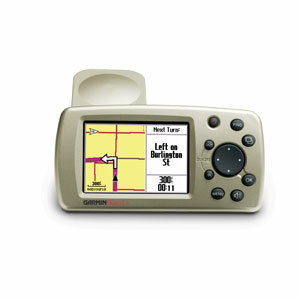 Garmin is the leader in GPS innovation. They established many "firsts" in the last decade–from landing the first non-precision approach using a general aviation GPS and putting the first GPS/VHF in the palm of your hand to introducing the world's smallest GPS for the outdoor enthusiast. They've discovered that by taking care of the cutting-edge technology, the firsts are taking care of themselves. 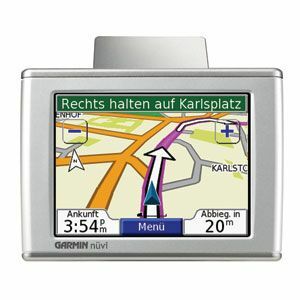 Garmin design the GPS units with the customer in mind. The simple operation, logical menus, smart features, and easy-to-understand instructional manuals of the units will make you a GPS pro in no time. 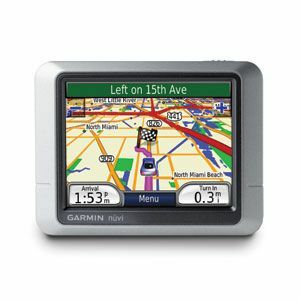 Test The Garmin GPS units at from me. Then try the competition's products. 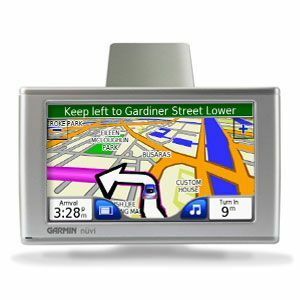 It won't take long for you to see why Garmin is the world's best-selling GPS. Technology breakthroughs at Garmin have enabled to develop GPS receivers that locate satellite signals quickly, maintain a lock on those signals, track your location wherever you go, and extend the life of your batteries. They have also built into their receivers the processing power that you need for instant updates, smooth scrolling, and real-time moving map capabilities. 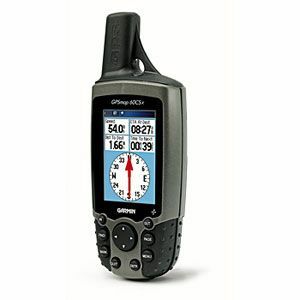 You'll find that Garmin GPS receivers deliver the accuracy, quality, and reliability to get the most out of GPS. Every Garmin product is designed to meet the most demanding standard: our customer's satisfaction. 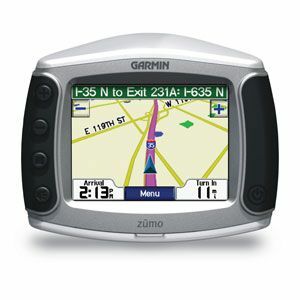 Garmin want you to get the most GPS capability for your money. That's why our equipment is manufactured to give you reliable service for years to come, with intuitive features you can grow into over time—all at a price you can afford.